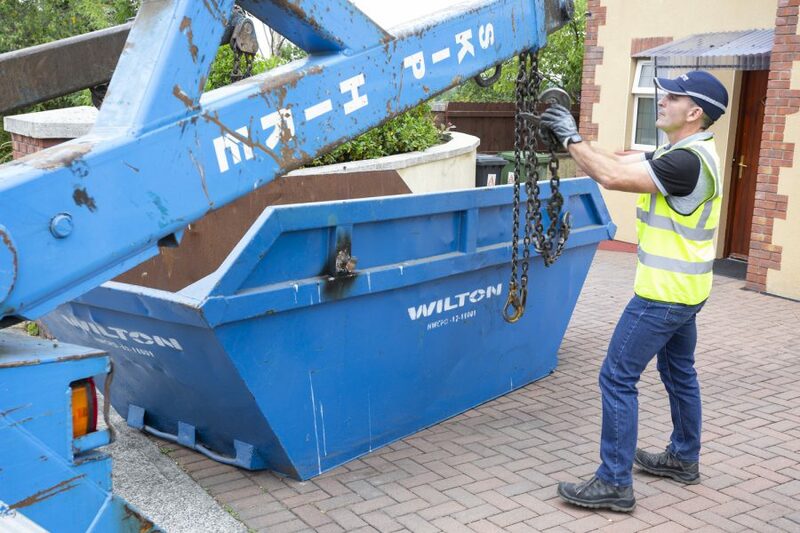 Predicting which size skip you’ll need for your clearout or demolition is one of the trickier parts of hiring a skip. 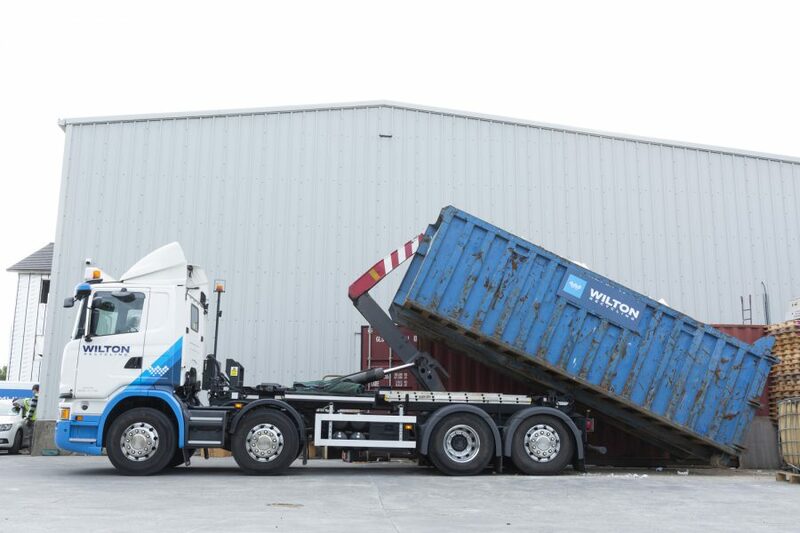 Order one too small and you’ll need to spend more on a second skip. 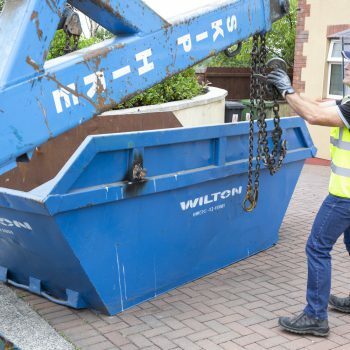 Choose one too large and you’ve spent more than you needed to in the first place. 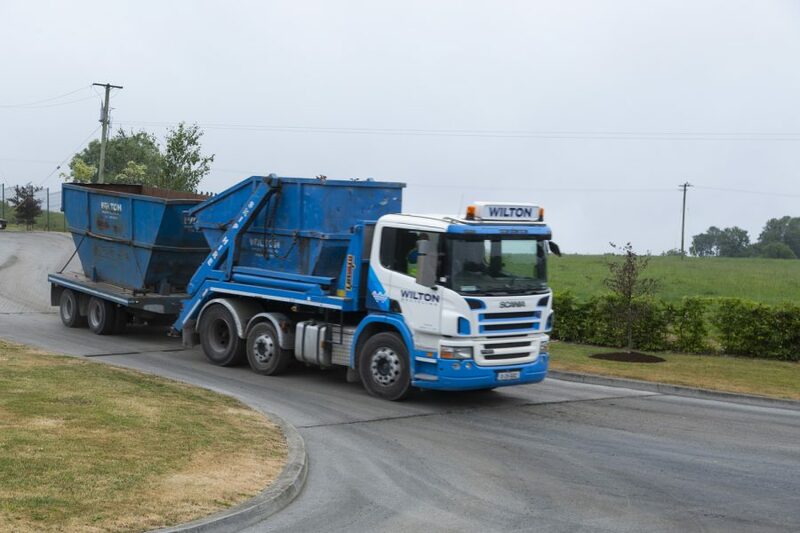 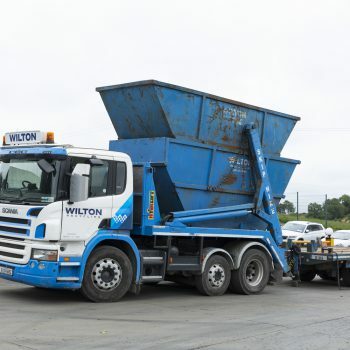 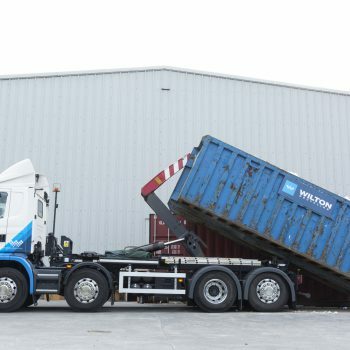 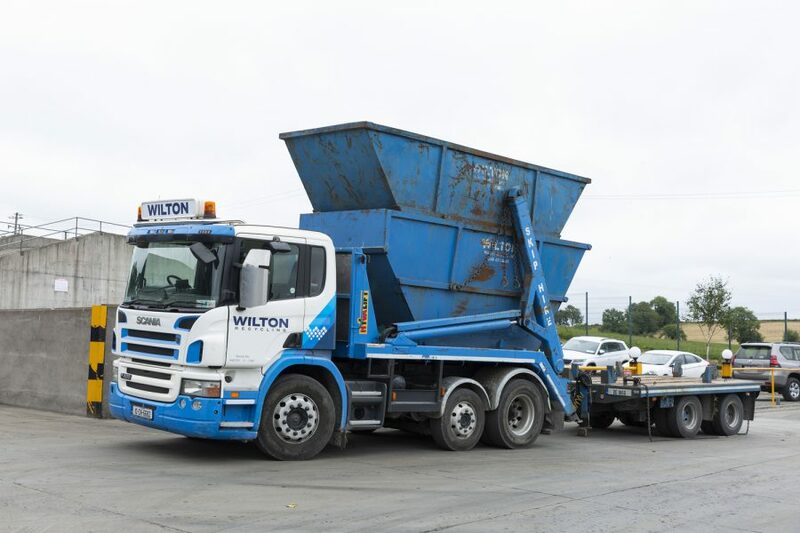 At Wilton Recycling, we aim to make waste management as simple as possible for all our customers, so we’ve put together this skip sizes guide so you have a much better idea as to what kind of skip you’ll need for your project. 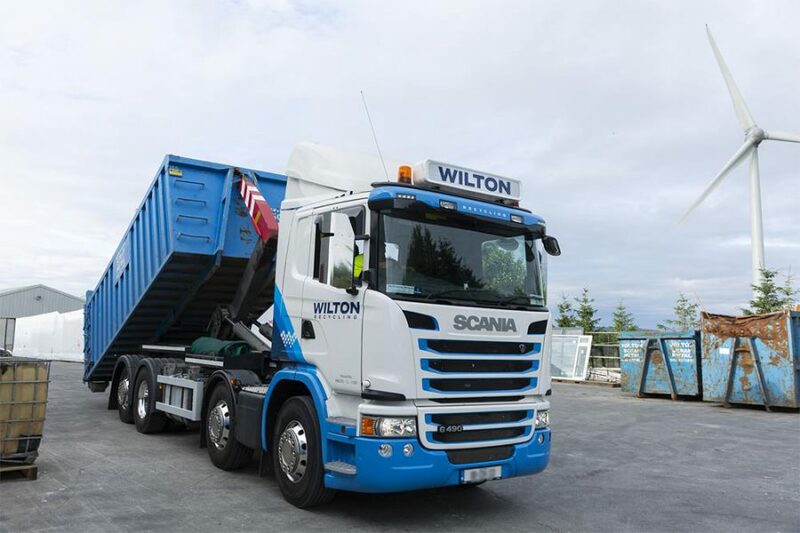 Simply browse through and see which one matches your requirements. 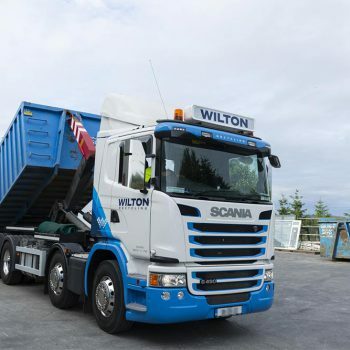 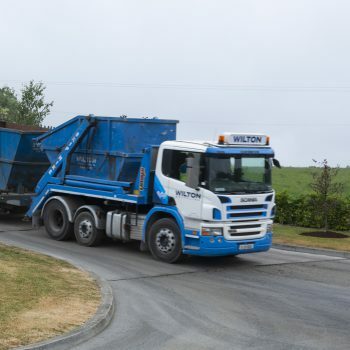 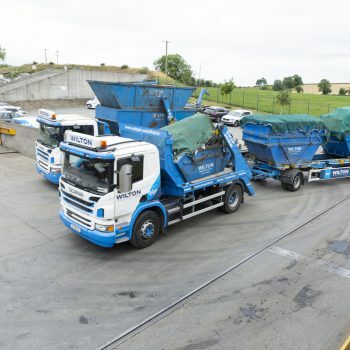 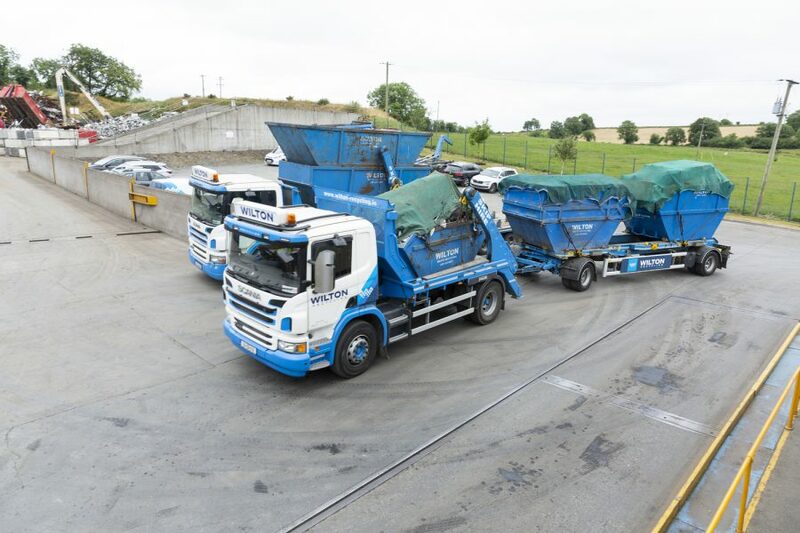 If you need any more help, or need more information on our domestic skip hire and commercial skip hire services in and around Co. Cavan, simply contact us today.